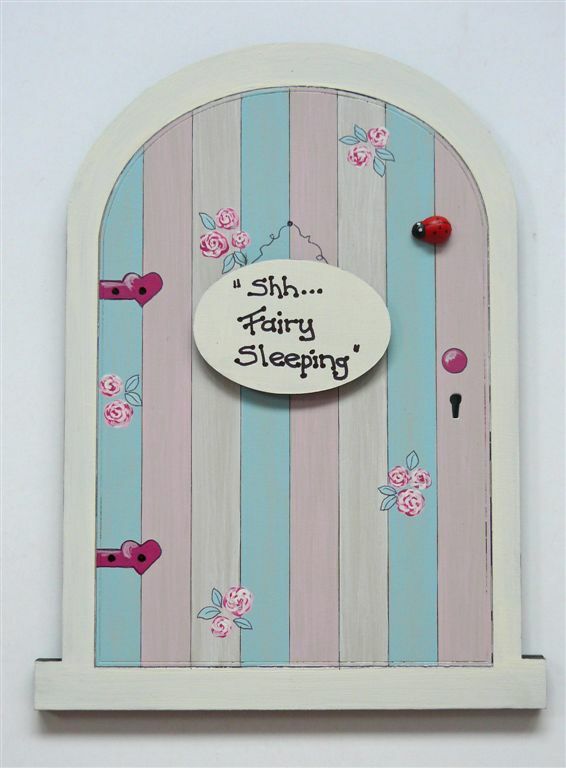 Allow the fairies into your house with this beautiful fairy door! R155 only plus postage.Stick it in a quiet and secret place to allow the fairies to come and go as they please. 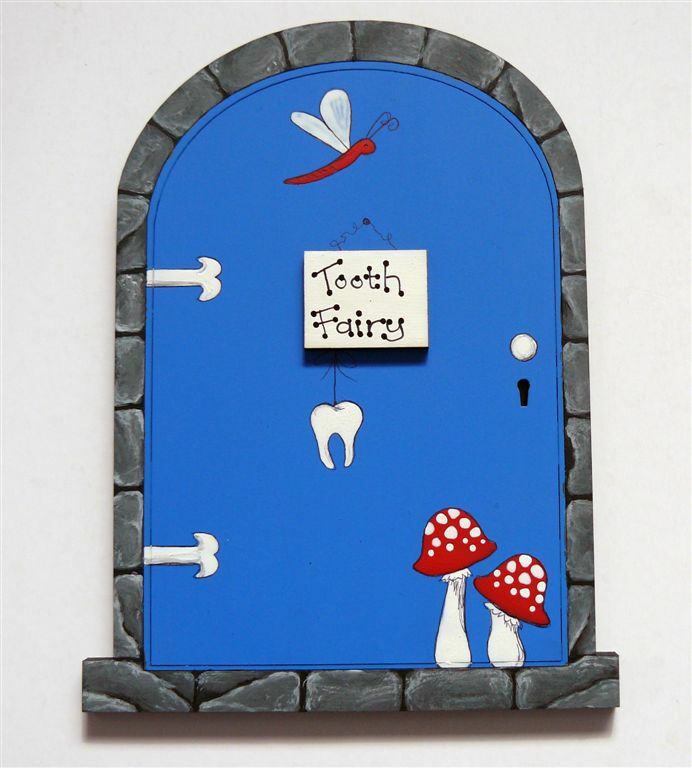 Perfect for the tooth fairy or any other fairy. 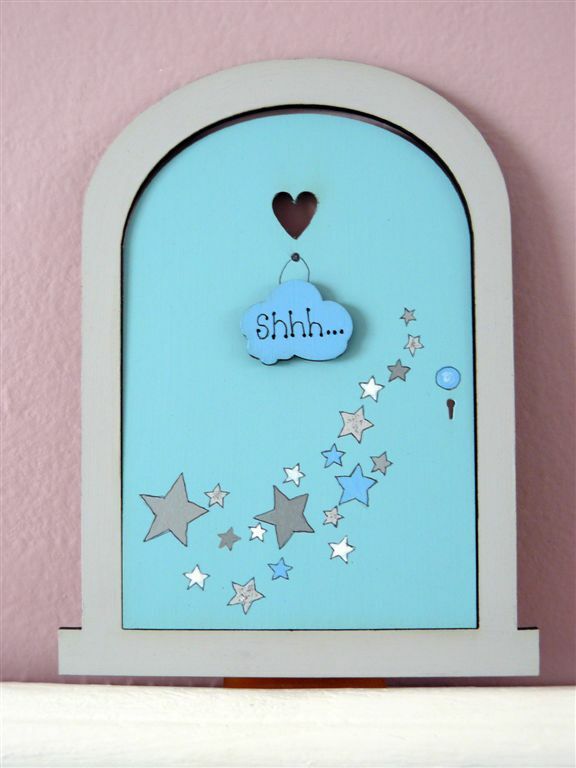 Sprinkle some fairy dust and leave a message in front of the door and see what happens!!! 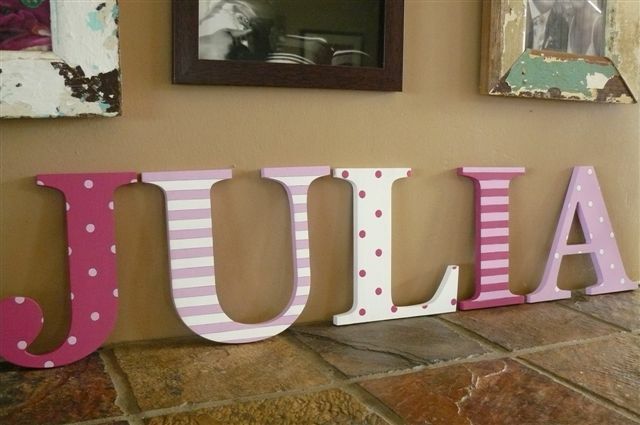 Go towww.theletterlady.co.za to order.